The various self-assessment deadlines are fast approaching, and with that comes no shortage of tax scams. A new phone scam targeting UK residents threatens legal consequences if you don’t call back and pay up. The robot caller claims to be from HM Revenue and Customs, the UK’s tax authority. If you receive such a call, you can safely ignore it. 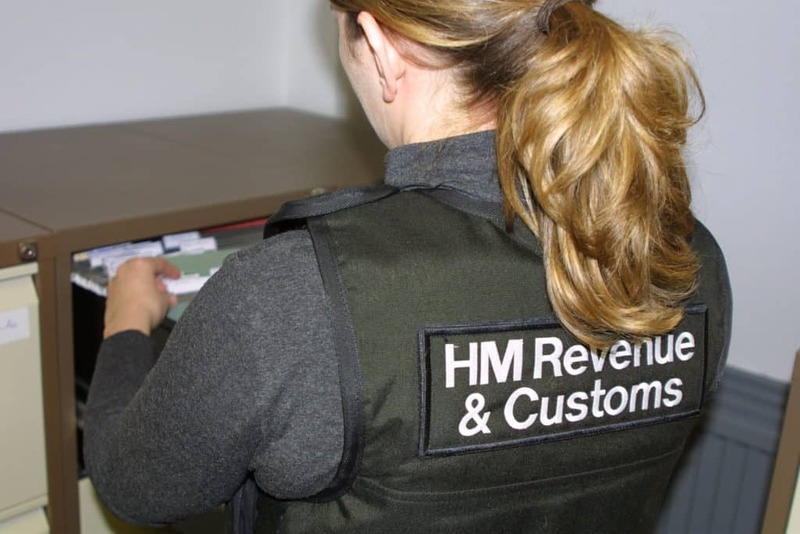 The HMRC will typically resolve any issues with your taxes through mail, not by phone. Learn more about how to spot these scams below. Comparitech attempted to call the number back in order to find out more information, but did not receive a response as of time of writing. However, other people who have reported the same message from the same number say they were asked to pay upwards of £3,000 in taxes. If they did not pay immediately, the scammer told them, that figure would increase 20-fold by the end of the day. This scam is similar to another reported in late November, in which victims were told of a legal issue with their taxes, and that there is a warrant out for their arrest. Victims were told they had to pay thousands of pounds immediately or else be arrested. Another version of this scam says HMRC agents are observing the victim’s property and they need to call a number to prevent a raid. If you receive a call claiming to be from the HMRC, search the phone number on the HMRC’s official website. If the number doesn’t come up, it’s probably a scam. Scammers often attempt to instill a sense of urgency in victims to make them slip up. The real HMRC will not make threats over the phone, legal or otherwise, that require immediate action. UK residents can report scam phone numbers to Action Fraud. HMRC scams in particular can be emailed to the agency’s phishing team at phishing@hmrc.gsi.gov.uk.